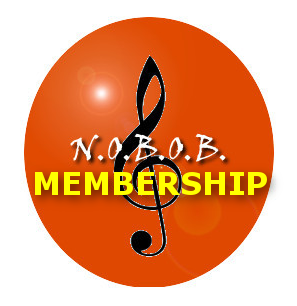 One year membership in North Olmsted Band and Orchestra Boosters (NOBOB). NOTE: In order for a student to be eligible for a NOBOB scholarship their senior year, membership by a parent/guardian is required for a minimum of two years. 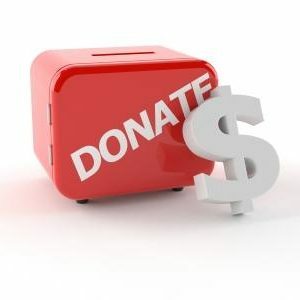 Also, in order to receive any financial assistance, membership is required. Student Name(s) *Student Information -- If you have more than one student in the program please combine them all on this form. You may check more than one box for graduation year, etc. Groups Member *Indicate the group(s) your student(s) participate in. If you no longer have a student in the program, check 'None' in this section and indicate your relation to NOBOB in the next section. Non-Student AffiliationAffiliation if you don't have a student in the program. Program AcknowledgementAll booster members will be acknowledged in concert Programs. Please indicate below how you would like to see your name in the Programs (i.e., Smith Family or John & Mary Smith or John Smith or Smith Roofing).